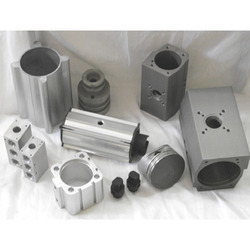 Pioneers in the industry, we offer plastic bellows, soft anodizing services, electro color anodizing services and aluminum anodizing services from India. Plastic Bellows This bellows can be manufactured in Round and Rectangular/ Octagonal / Hexagonal / C Type Bellows for Piston Rod, Ball Screw, Guideways Protection. 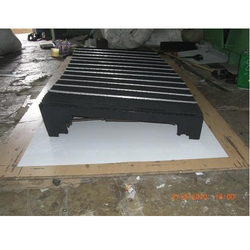 To meet the diversified requirements of our customers, we are offering Soft Anodizing Services to customers. The specified solution is executed as per the specifications asked by customers using advanced working methodology, so that customers must have enriching experience on the account of using our offered solutions. Iti s an electrolytic passivation process used specifically to increase the thickness of the natural oxide layer on the surface of metal parts and for this reason, we use proven technology in the particular procedures. Being a customer and quality-driven firm, we have introduced Electro Color Anodizing Services under our service category. In the specified process, we deliver coating services in the context of needs & specifications given by our esteemed clients. Backed by trained technocrats and proven methodology, our services are assured to deliver effective results in the specified procedure. These services are executed in a planned way under cost-effective budget to offer our customers optimum solutions for their particular needs. 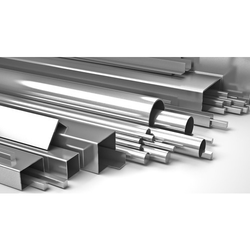 For our esteemed customers, we have brought forward Aluminum Anodizing Services under our expert domain. 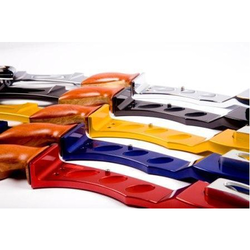 Under the specified category, we offer anodizing solutions for the distinguished needs of our esteemed customers. These services are rendered exactly as per the details asked by the customers under cost-effective budget. In the process, we execute our services with the support of trained professionals and for this reason, assure our customers effective results in the end.